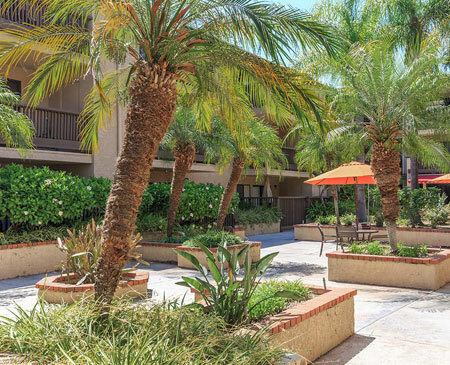 Centrally located in Anaheim, California, Acaciawood Village Senior Apartment Homes is the ideal place for those 62+ to call home! 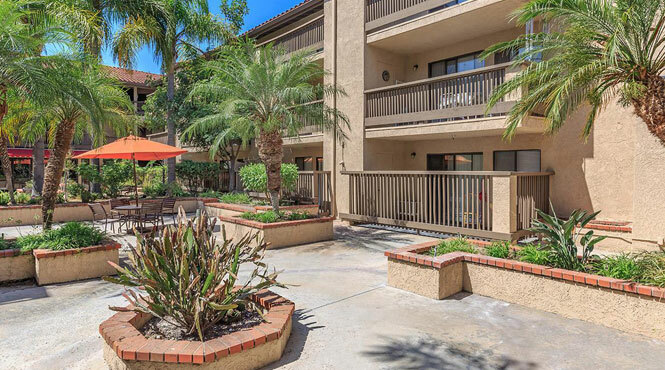 Enjoy the ambiance of life at our quaint community situated in a premier location that places you just minutes away from the 5 Freeway and some of the best shopping, dining and entertainment. Comfort, convenience and style are just a few of the features you'll find in our studio and one bedroom apartment homes. Experience a wide array of interior features that help make your everyday life easier. Our beautiful community features a resident clubhouse and library, gated access and 24-hour on-call maintenance. Browse our photo gallery or call to schedule a tour today and discover why Acaciawood Village Senior Apartment Homes is the perfect place to call home!